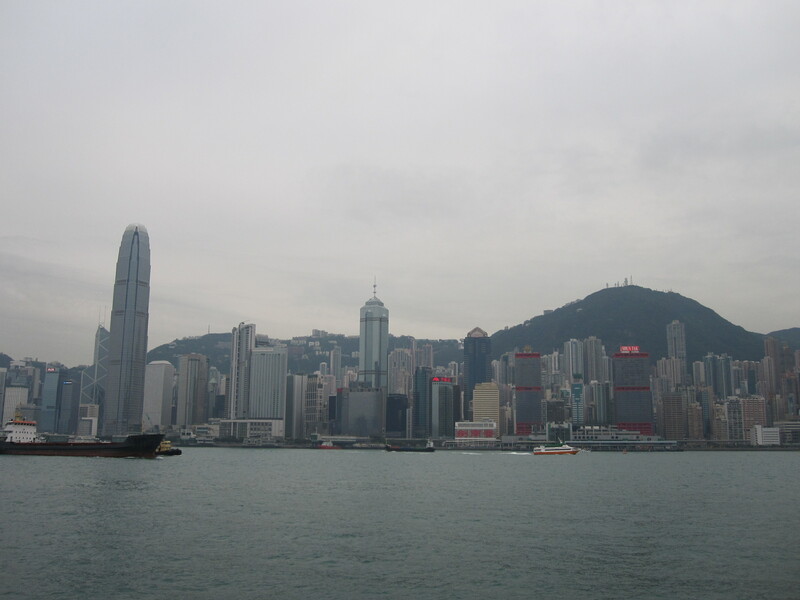 After a year’s hiatus spent immersed in learning and working in public health, I’m back to explore Hong Kong once again. This year’s goal is to continue to push myself to find new things to see and do. Having spent so much time here in the past it is easy to go back to things I know and love. 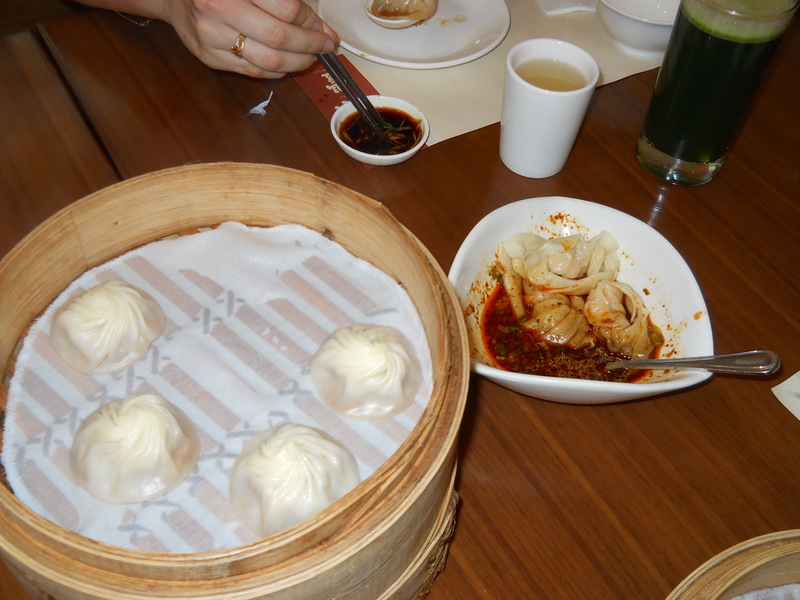 Such as these dumplings, which I could happily eat daily. The trip here was good if somewhat uneventful. The highlight of the plane ride was re-watching the Olsen twins hit movie It Takes Two, a cheesy remake of the Parent Trap that lacked the explanation of why two children who meet unexpectedly could look identical. Other than that movie I spent the time reading, eating bagels and wishing I could fall asleep. Now I am here, and still have the same wish. Damn you jet lag! Oh well, it will pass. Bring it on Hong Kong, I’m ready for anything!